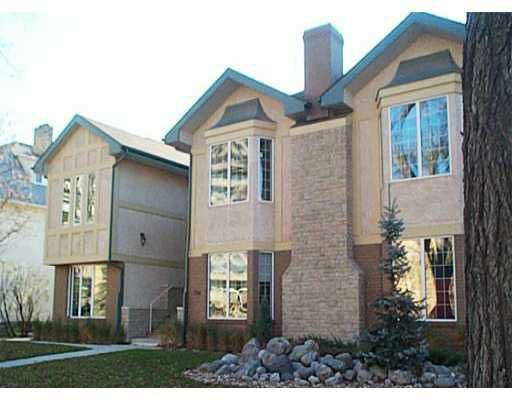 GREAT CRESCENTWOOD CONDO features 2 bedrooms, c/air and 5 appliances. This 2 year old unit is in like-new condition and shows immaculate. Andy Kloppenborg, 255-4204.